So many of us are dealing with managing a small budget, but yet have numerous expenses. In order to down size your budget you will first have to take in to consideration the amount of money coming in and the amount of money going out. If the amount of money going out is greater than what is coming in you are in desperate need of downsizing; however, if you still are just breaking even at the end of the month downsizing expenses can certainly help you save for the future. Once you have analyzed all of your bills and other expenses it is time to figure out what you can save money on. First, and often overlooked by many is auto insurance. It is easy to compare auto insurance, and can save you a ton of money. Another great way to save money is on food. Unfortunately, as we all know food prices are rising, but we do not have to pay top dollar to feed our families healthy, satisfying meals. 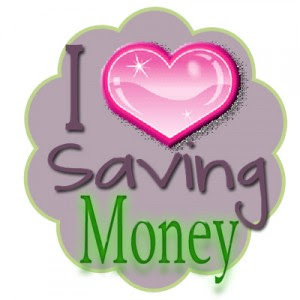 Try shopping discount food outlets, clipping coupons (there are some great sites online for this), and buying in bulk. These three things can really lower food expenses. Finally, cut out whatever it is you pay for, but do not use or even want. These items might include extra channels for cable, gym memberships and magazine subscriptions. If you use the items then obviously you will want to keep them, but so many people have gym memberships and go to the gym almost never. Be honest with yourself when it comes to these items and you can save yourself a lot of money.